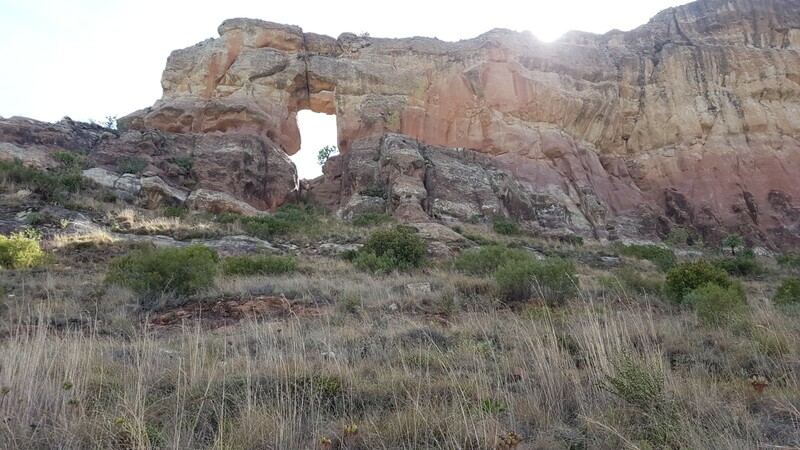 Between Fouriesburg and Clarens you will see a sign that says Queen Victoria and something about 4×4 trails. If you find Lesoba closed, as we did, you can drive around the back of a huge mountain plateau. 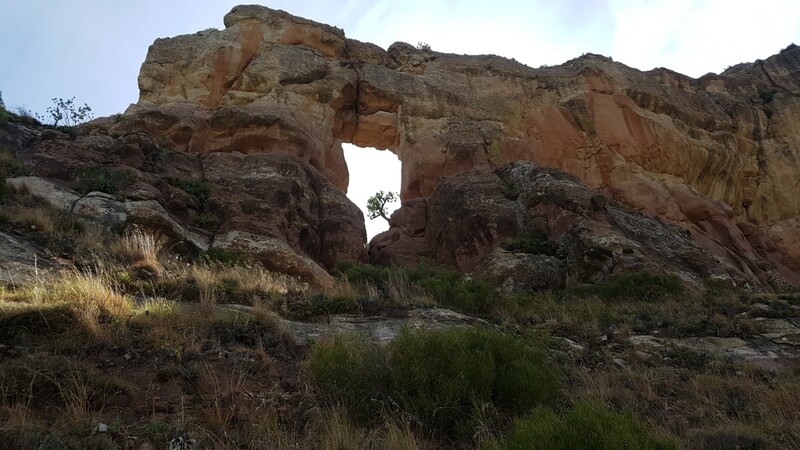 At the opposite end to Queen Victoria, there is an eye set in stone, looking out over Lesotho. There is a gentle drive all the way round the outcrop, which ends at a farm shed, easily 2 hours from any nearest shop. At this point I was sure that there would be a way round to Fouriesburg, but we were thwarted by literally the end of the road. 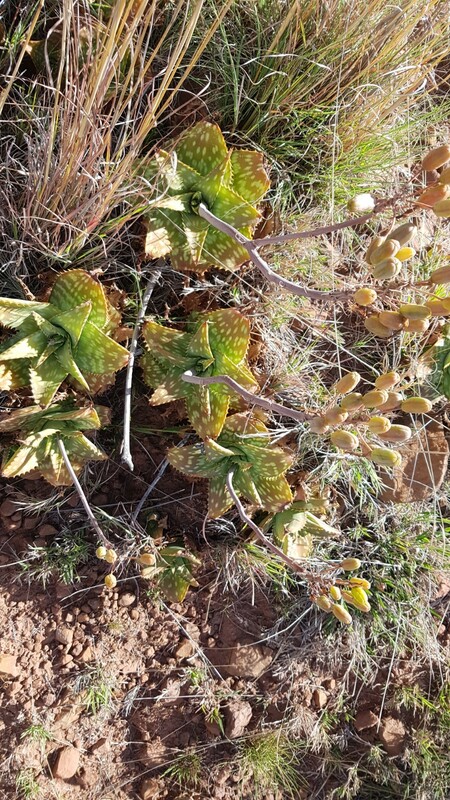 The man in the shack/house, Johan, advised us that the original route was “lelik” and offered to come with us down what turned out to be a goat track all the way down to the Caledon River, the border with Lesotho. Not for the faint hearted. 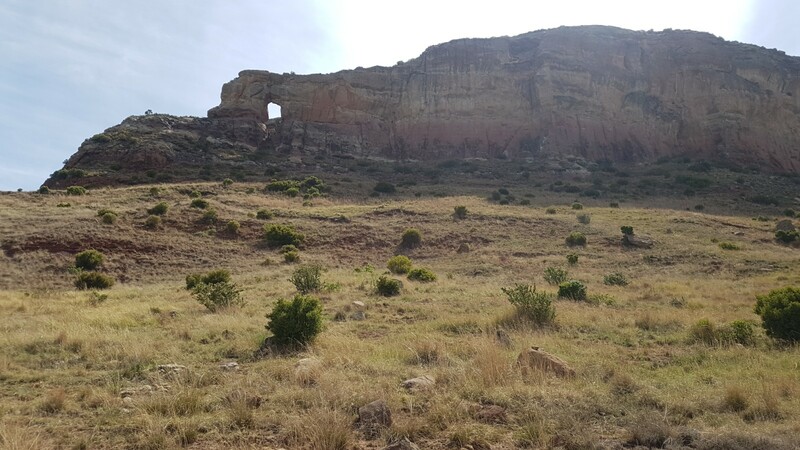 He took his leave of us, and we wound along the river to the border post, then back down to Fouriesburg to wash down the dust with a welcome beer at the Fouriesburg Hotel. A great day all in all, make sure that you are prepared for adventure!